The new Salt 2930/301 multiplier reels from Shakespeare have been designed to deliver a combination of top performance and durability and will maximise the output from both monofilament and braid. The aluminium frame and spool provide perfect alignment to reduce wear and efficiently transfer winding power – the fast 5.5:1 gear ratio recovers nearly a yard of line with every handle turn. 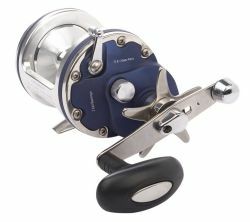 To date this is the best shakespeare reel I have owned, the gear ratio makes this reel stand out from others, its very smooth and has that quality feel when reeling in. 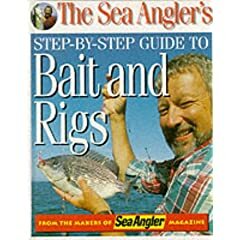 I’ve used this for Conger fishing to working a red gill for pollack 30m deep. 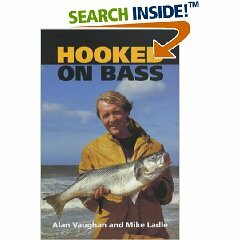 This reel is an all round performer and ideal for any deep sea fishing.